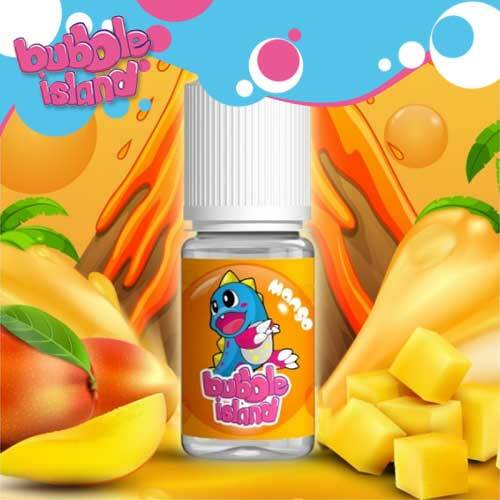 The Bubble Island brand concentrates are very tasty Malaysian flavors that produce a very tasty steam. They are found in 10ml PET-type soft vials with fine tips to facilitate the dosing of your preparation. The Mango is for example an incredible mango realism.